The first chapter of this book is a fact sheet, providing data on past, current and proposed NASA appropriations. The second chapter provides an overview of the portion of Department of Defense (DOD) research, development testing and evaluation (RDT&E) funding referred to as Defense Science and Technology (Defense S&T). It provides perspectives on the role of Defense S&T in supporting US defense capabilities, historical funding levels, recent funding trends and approaches to determining how much the federal government should invest in Defense S&T, particularly in basic research. The next chapters focus on the appropriations and funding history of the National Science Foundation (NSF), which supports basic research and education in the non-medical sciences and engineering. NSF is a major source of federal support for US university research, especially in certain fields such as computer science. It is also responsible for significant shares of the federal science, technology, engineering and mathematics (STEM) education program portfolio and federal STEM student aid and support. The next chapter provides an overview of the history of science and technology (S&T) advise to the President and discusses selected recurrent issues for Congress regarding the Office of Science and Technology Policy (OSTP) and their management and operations. Finally, Science and technology (S&T) have a pervasive influence over a wide range of issues confronting the nation. 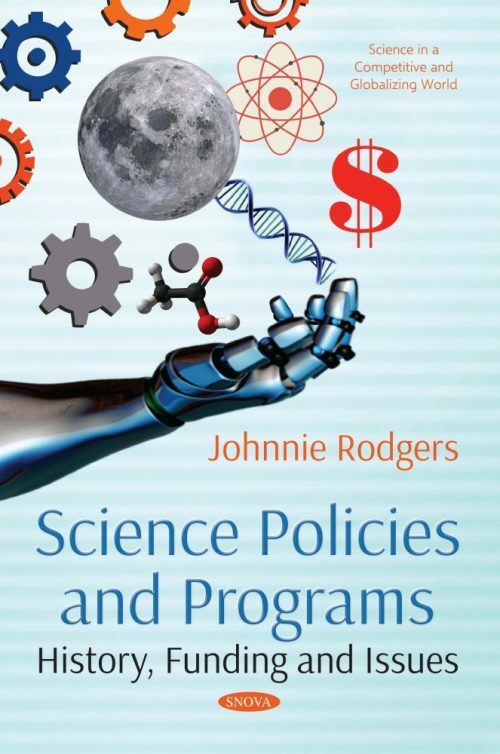 The last chapter of this book briefly outlines an array of science and technology policy issues that may come before the 115th Congress, including but not limited to agriculture, defense, energy, homeland security, information technology, physical and material sciences and space.